Midnight marks the beginning of the end of the Harry Potter dynasty, and it's leaving me rather nostalgic. 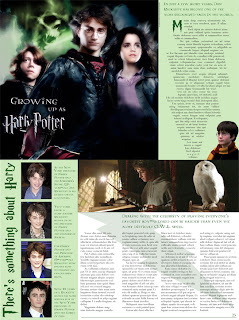 I read my first HP book back in 1999, which means HP has been a part of my life longer than just about anything else. A few years ago I designed this layout for a class I was taking and had more fun doing it than with any other assignment I have ever been given. And if you ever happen to be searching through the fall 2000 archives of the SVU school newspaper, you might notice that HP is hidden somewhere in every issue. 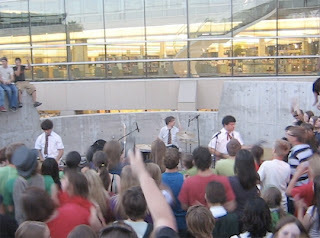 One of the best nights of my life was the Midnight Muggle Madness event at the Salt Lake City Public library. And my friend and I had a blast a few nights later when Harry and the Potters came to perform. 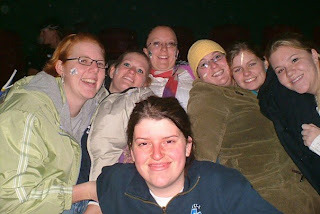 We broke dorm curfew the night HP4 was released in theaters. And I experienced HP in IMAX for the first time with the release of HP3 while I was in New Orleans. 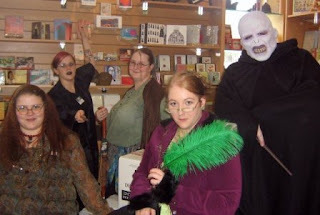 Here are some great posts about saying good-bye to our favorite boy wizard. 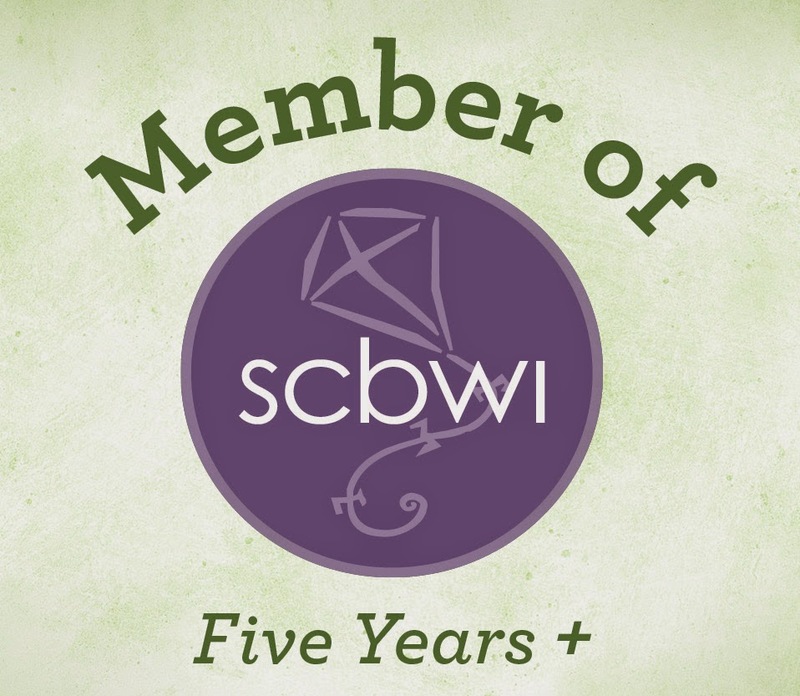 Harry Potter Week Confession #1: How Madeline L'Engle Opened the Door to Harry Potter. How did I miss this post?! I regularly check my blog which means I end up checking other people's blogs too. I don't feel such a great end to Harry Potter with the release of the movie, but I did feel it with the release of the seventh book. Oh well. He remains an important fixture in my life and hopefully someday I can pass him on to my children.